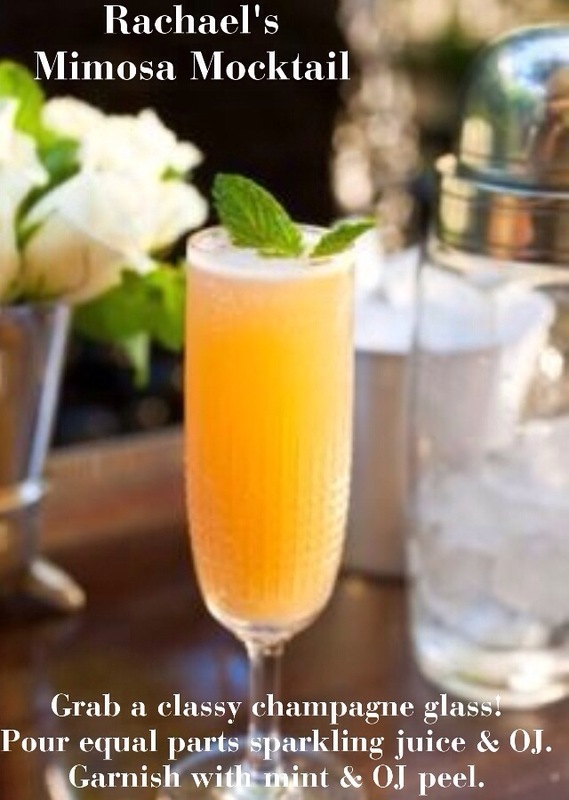 There is nothing quite like sipping on a cool, refreshing, chilled drink on a warm spring afternoon! Hosting is one of my absolute favorite things in the world. I love having my girl friends over for tea, coffee, brunch, and pretty much anything edible. 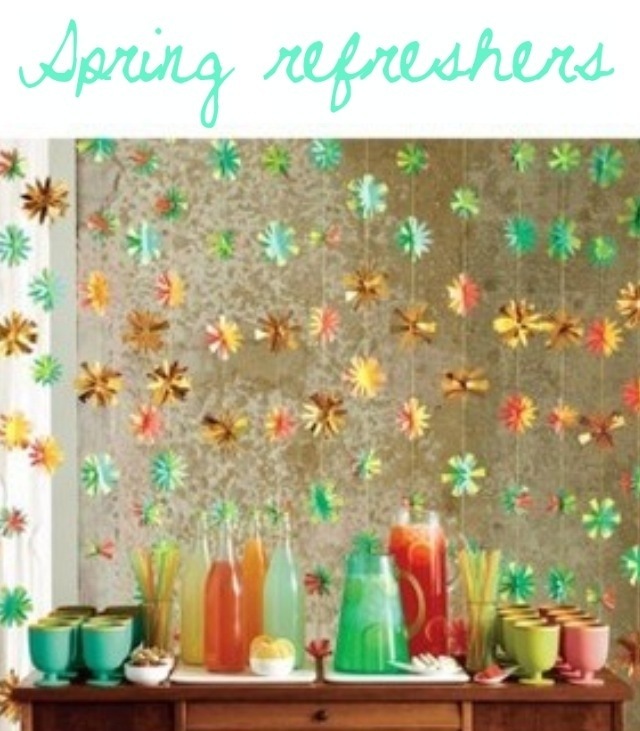 A really fun way to open up your home this spring season is to do a refreshing drink bar! Los Angeles has already been in the 80s and 90s this spring, so offering a cold drink to guests is much appreciated. No matter what size you home is, you can easily throw together a refreshing drink bar! There are so many options, which makes this hosting experience so much fun! 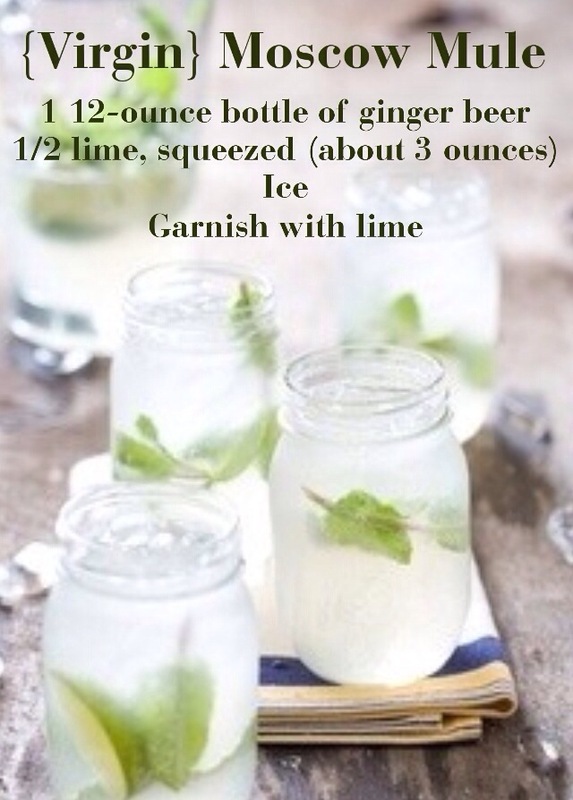 You could have a lemonade bar, an iced tea bar, or combine a few of your favorites! 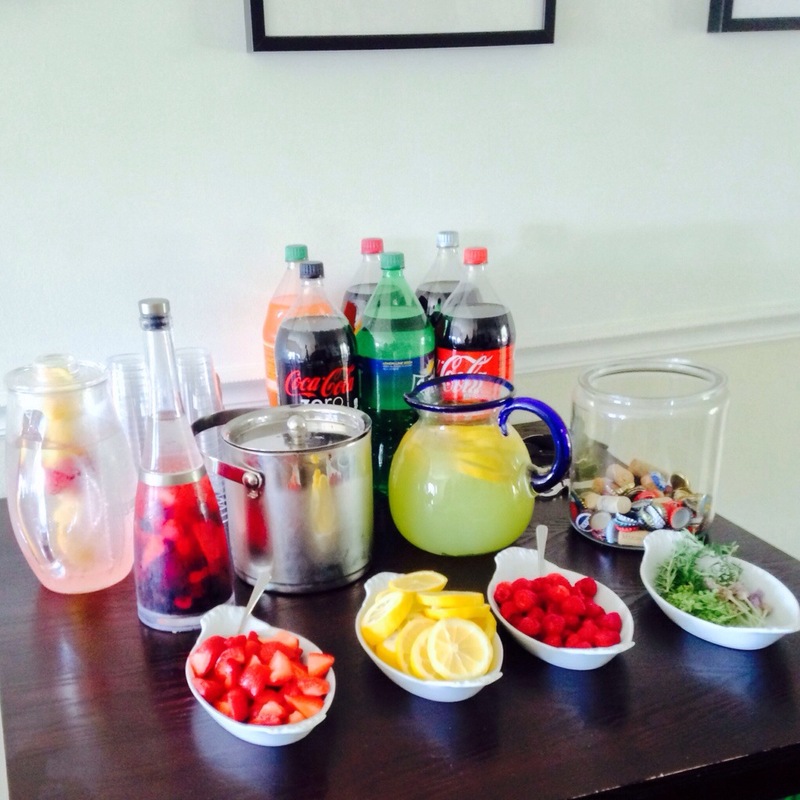 Just the other day, my friend Emily went all out for Easter and set up the most incredible spring drink bar! This girl is no joke. She had infused water, lemonade, sprite and other drink mixers, and more! For hosting a spring drink bar in your home, start with your favorite pitchers and glasses! I love using mason jars and colorful straws. 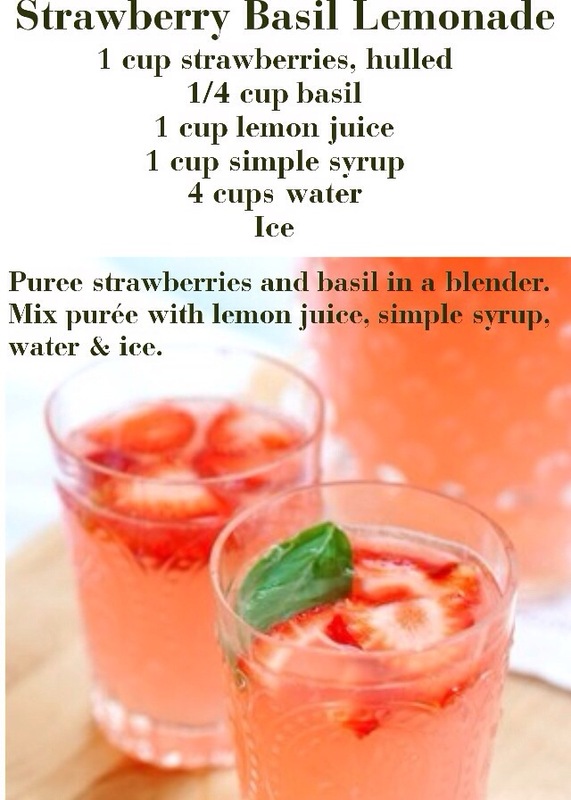 Below are some of my favorite spring drink recipes. 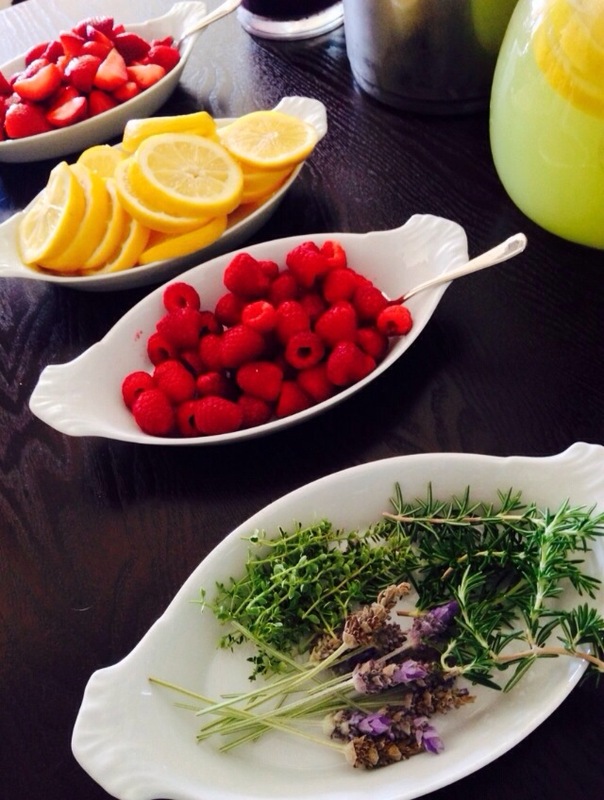 If you are hosting in the evening, simply call your event the “mocktail bar”…enjoy!